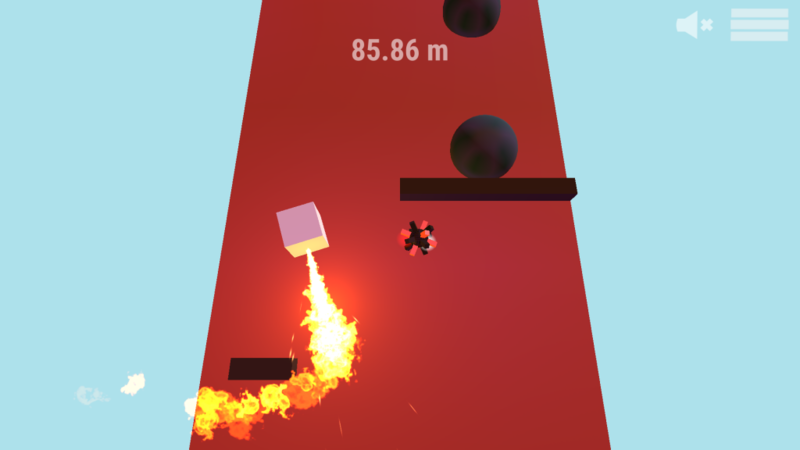 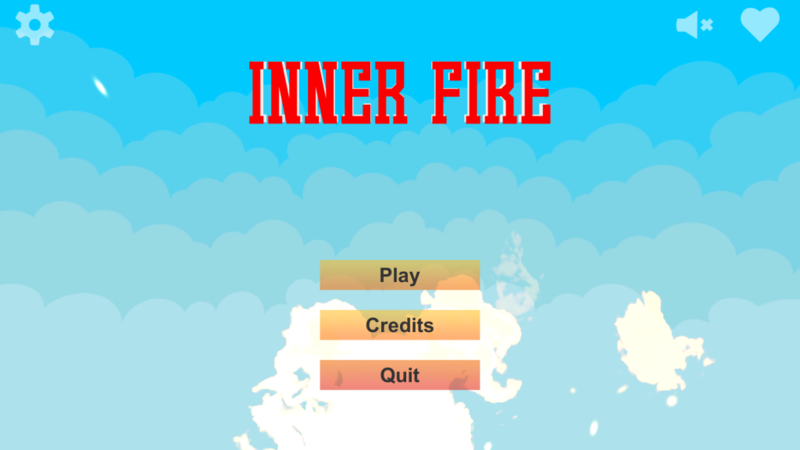 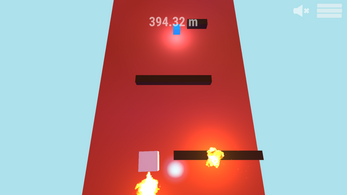 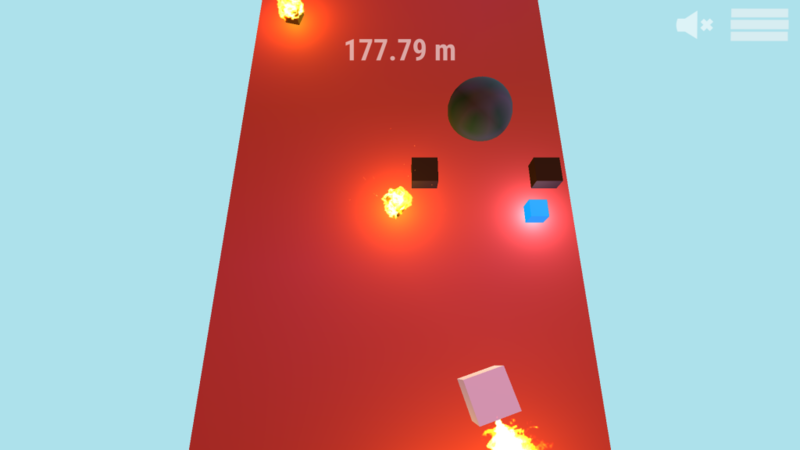 - Collect flames and dodge obstacles in this relaxing endless runner game. - Comforting calm and colorful gameplay. 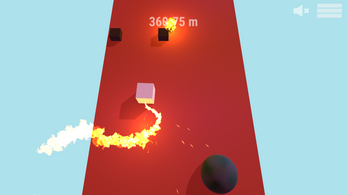 - Minimalistic graphics and easy to play mechanics.